Capozzoli stairworks is a specialty fabricator focusing on the design, fabrication, and installation of fine handcrafted staircases, railings and other architectural components. 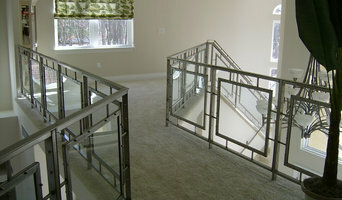 We produce unique stairway and railing components for residential and commercial applications. Capozzoli stairworks is family owned and operated business with a reputation built on integrity. 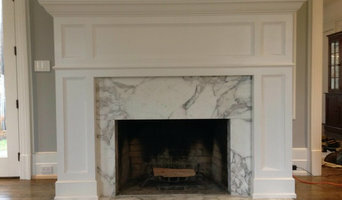 We are working with homeowners, interior designers and builders. 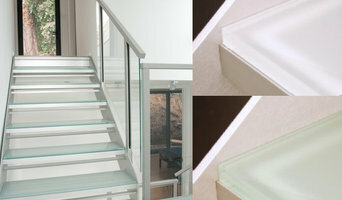 Some of our products include interior and exterior staircases and railings, glass railings, cable railing system, contemporary and traditional railings, wall mounted handrails, contemporary staircases, single stringer open risers, double stringers, floating stairs, circular staircases, stairs with landing. 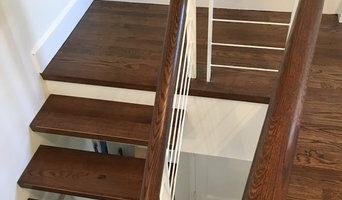 I've been providing custom solutions for every conceivable stair and rail issue, new and old, for homeowners, contractors, and custom home builders, since 1998. I've been in industry since 1990 when I started my apprenticeship. 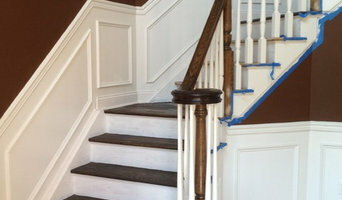 Last year, my range of budgets for stair/rail jobs was between $800 & $40,000. Most often though, it's @ $4,000-$6,000. I supply all material mostly because I can buy stairs and rails cheaper than homeowners because I buy so much volume per year, and, I'm the one responsible for getting material list right, so we don't waste homeowners' money, and I'm not "sitting on" unused materials for months or years. Cost is roughly 1/2 material & 1/2 labor, 9 out of 10 times.